Here's a round-up of restaurant and events news. From new locations to special week-long eats there's something delicious going on. Owners Jeffrey and Cai Pandolfino have taken Green + Tonic from a delivery service to a plant-based dine on-the-go sensation with three Fairfield County locations and now a fourth location in downtown New Canaan. 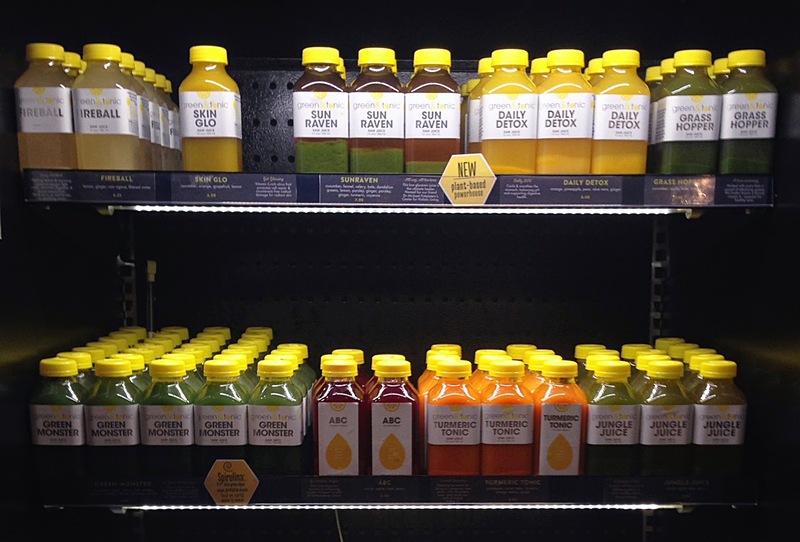 Green + Tonic will offer their unique brand of organic cold-pressed juices, nutritional cleanse programs, meal plans, superfood smoothies, as well as a full menu of prepared foods including salads, side salads, wraps and soups all made fresh daily. The New Canaan store will also debut the new expanded breakfast menu, healthy kid-friendly snacks and a new store design. Designed by Scott Francisco, founder of Pilot Projects of New York City, the 850 square foot bright and open space has a contemporary design accented with the use of natural and environmentally-friendly building materials. Couches and chairs made with recycled materials, natural plants and sun light support the sustainable theme. Much of the organic produce and ingredients are sourced from local farms and regional artisans such as Back 40 Farm, Red Bee Honey, Satur Farm, and Hepworth Farm. Green + Tonic is located at 5 Burtis Avenue in New Canaan. The hours of operation are Monday - Friday from 8am - 5pm and Saturday - Sunday 9am - 5pm. For more information, visit greenandtonic.com. Greenwich Restaurant Week is from Nov. 12th through Nov. 19th. Throughout the week, 35 Greenwich restaurants will be offering dining specials. There will be special events taking place at participating restaurants throughout the week including wine tastings, corporate dinners, cocktail parties and menu tastings. Opening Night Kick-Off party - On Nov. 12th from 6:30 p.m. until 9 p.m., the kickoff party will be held in the newly renovated Miller Motorcars Ferrari Maserati Showroom at 342 West Putnam Avenue. Tickets can be purchased on the Greenwich Restaurant Week web site for $100 per general admission ticket and $200 per VIP ticket, which includes a private tasting and gift bag. The proceeds will go towards The Transportation Association of Greenwich (TAG), a private not-for-profit organization specializing in transportation services for elderly disabled individuals and transportation for the disadvantaged of all ages. Celebrate GRW at Char – On Nov. 14th, in partnership with media sponsor Greenwich Magazine and Barbara Zaccagnini, celebrate Greenwich Restaurant Week at CHAR Restaurant, located at 2 South Water Street. The celebration will be held from 6:00 p.m. to 8:00 p.m. The event is by invitation only. The James Beard House – Chef Rui Correia will be hosting a dinner at The James Beard House, located at 167 W 12th Street in New York City, on Nov. 17th starting at 7 p.m. Following a reception, guests will get to experience a five-course dinner and wine pairing. For reservations, contact The James Beard House at (212) 627 – 2308. Tickets are $170. 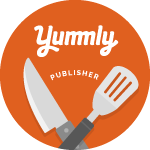 Save $40 by using the code “majoram” and mention you are a friend of the chef. Dine. Shop. Save. – During Greenwich Restaurant Week, diners will have the opportunity to dine, shop and save. After dining, save your receipt and bring it to one of the 21 participating retailers who will be offering 10% off to all customers who bring in their receipt from Greenwich Restaurant Week. Check In To Win + #Tag It To Snag It - Throughout GRW anyone who Checks in on Facebook at any of the participating restaurants or retail locations, or incorporates #GRW on any social media will be eligible to win A Double Handle Equestrian Bit Serving Board from Soundview Millworks. Participating restaurants include: Applausi, Beach House Café, Bella Nonna, Bistro Latino, Bistro Versailles + Patisserie, Blackstones, Bobby Q's, Char Restaurant, Coast Seafood Restaurant, Crew, Douro Restaurant, Eatalian, Elm Street Oyster House, Famous Greek Kitchen, Gabriele's Italian Steakhouse, Gingerman, Golden View Firenze, Harvest, Le Penguin, l'escale, Leafline Salad Co., Little Luigis Pizza, Little Pub, Mark’s Quality Meats & Gourmet Seafood, Mediterraneo, Morello Italian Bistro, Organic Planet, Polpo Restaurant and Saloon, Sweet Peas Baking Company, Tengda, Terra, The Cos Cobber, The Drawing Room, The Jhouse Restaurant and The Mumbai Times. 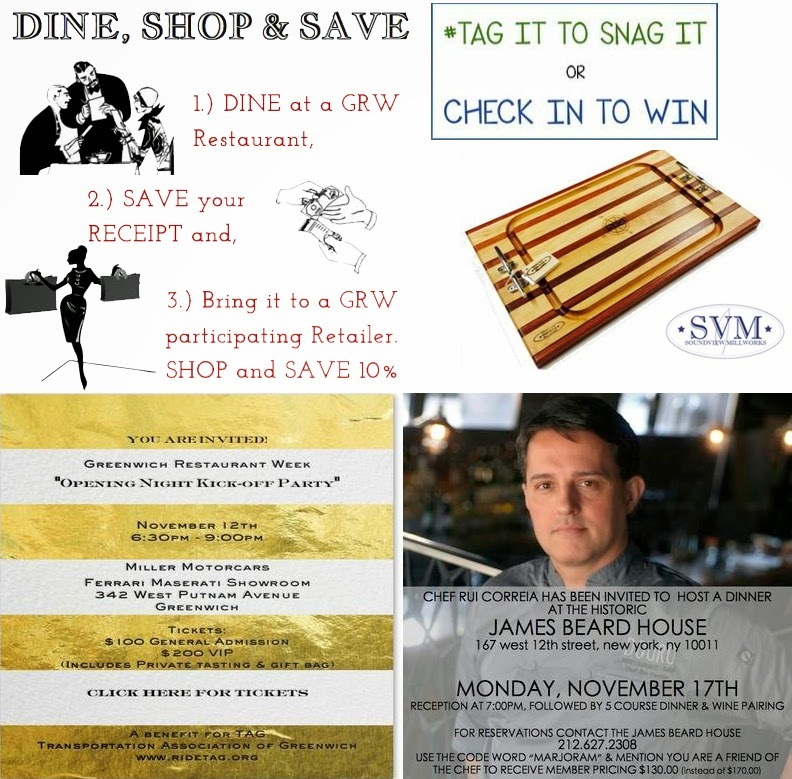 Visit www.greenwichrestaurantweek.com for complete details. 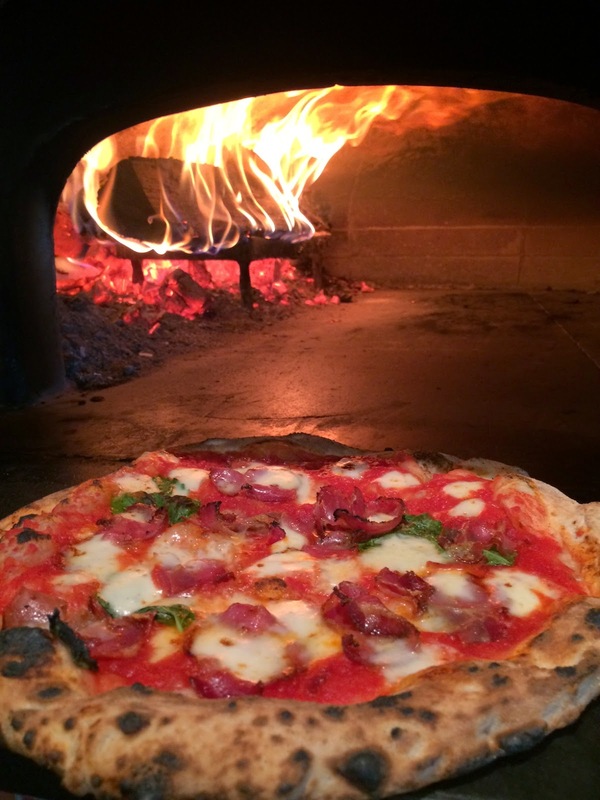 Back in August we shred info about a new Italian restaurant opening called Brick + Wood in Fairfield. Well, the wait is nearly over. The soft opening will be this coming Saturday, Nov. 1st. This family-friendly Italian restaurant features an all-tap wine service, mozzarella bar, wood-fired thin crust pizza and lots of Neapolitan street food inspired dishes. Brick + Wood is located at 1275 Post Road, No. 7 in the center of Fairfield, CT. For more info visit http://lovelifeandpizza.com/.